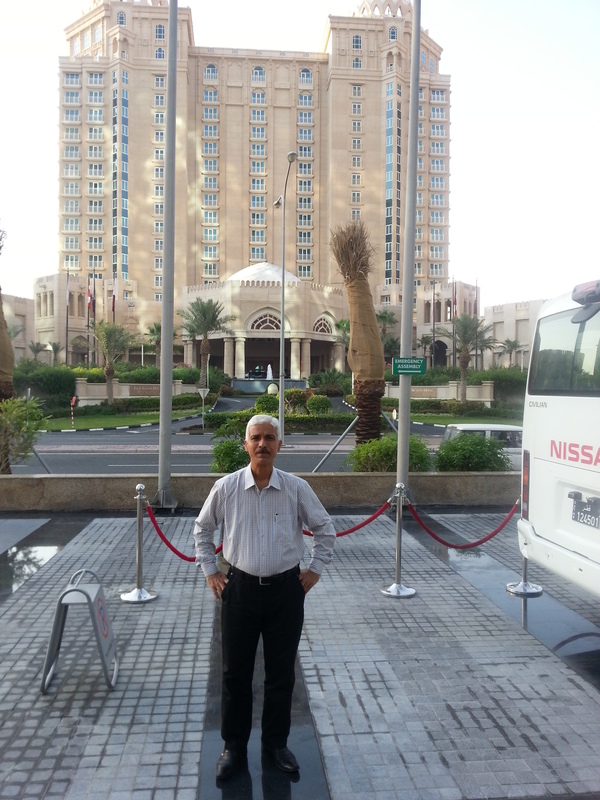 am ayad abbas 53yrs old, having AS since age of 20 . when i was student in college of medicine. i discoverd and diagnosed my disease by myself when am listening to lecture of rheumatic diseases in 3rd yr of my study in medical college. i am took no medications for several years after my diagnosis of AS but only physiotherapy. i was tolerating the pain with out any medications for several years so that to avoid side effects of medications coz am a Doctor and know the many side effects of medications. I finished my hard study , and now am doing my work normally as specialist doctor in pediatric teaching hospital.